Whole class input is a vital part of every teaching day. Time is precious. You need to get the learning across. But some children find it difficult to sit for even a few minutes on the carpet. Constant interruptions, wriggling and shuffling really eat into valuable learning time and can be incredibly frustrating, both for you and the children who are trying to listen. In many classrooms, the physical space is limited and having 30 children in close proximity is a recipe for disaster. Most teachers have heard of carpet places, where each child is allocated a particular place according to their needs and the dynamics of the group. But what else can teachers try to make carpet time a more productive and successful experience for all? Consider adding a row of VIP chairs, near the carpet area. Do this by positioning five or six chairs in a row to one side of the carpet space (or behind it). Look for children who are showing good sitting and nominate them to sit on the VIP chairs. Make sure everyone gets included in the rotation of sitting on the special chairs. 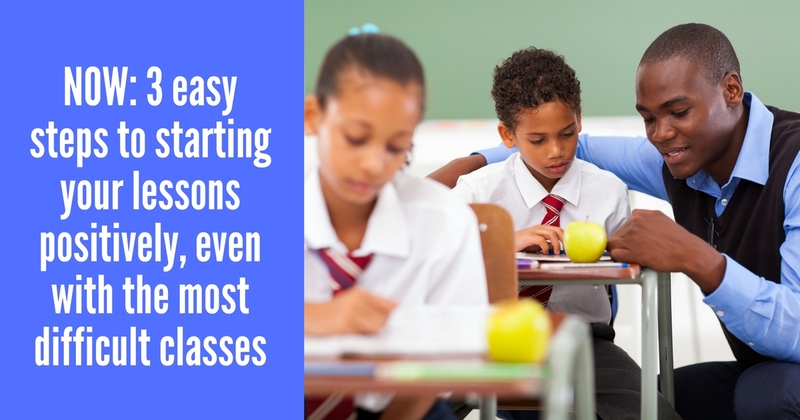 Here’s the trick: there may be a couple of pupils in your class who find it especially hard to sit still on the carpet without disturbing others. 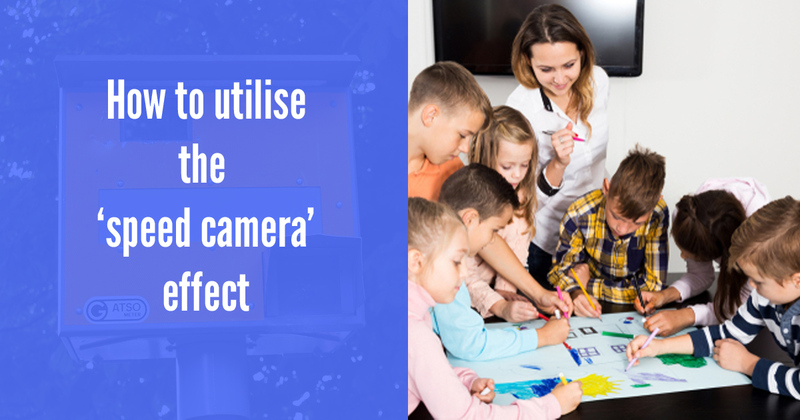 Here’s your chance to manage their behaviour by choosing them more frequently to sit on the chairs, where they are more likely to be able to sit and focus. Top tip: split up children who clash by seating them on either end of the row. This way, you are relieving the pressure of having so many children in a small space, and enabling those especially wriggly children to achieve success. This is a win:win situation. Better management of the seating arrangements = better listening and fewer interruptions, which means that you have more time to teach. Better behaviour also means that you have more opportunities to praise everyone who is sitting nicely and showing good listening. 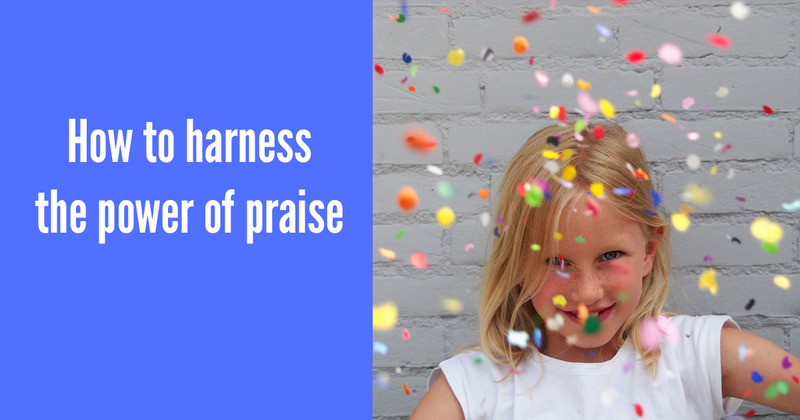 This will acknowledge children’s good choices, reaffirm to the rest of the class your expectations for carpet behaviour, and help those positive behaviours to grow. For more tips on cutting down on calling out, check out our post ‘cut down on calling out‘.